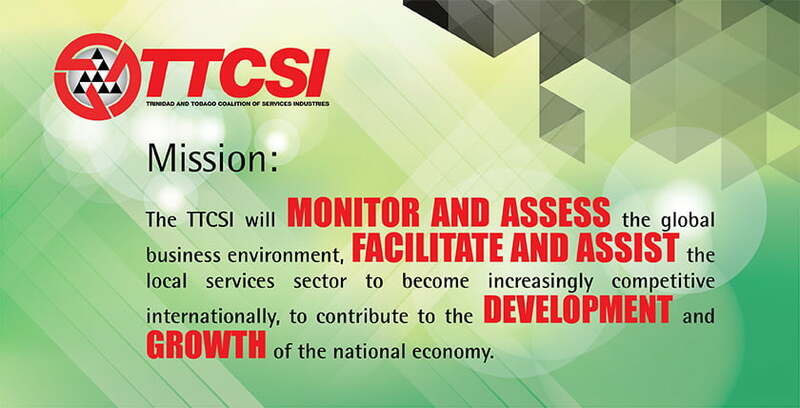 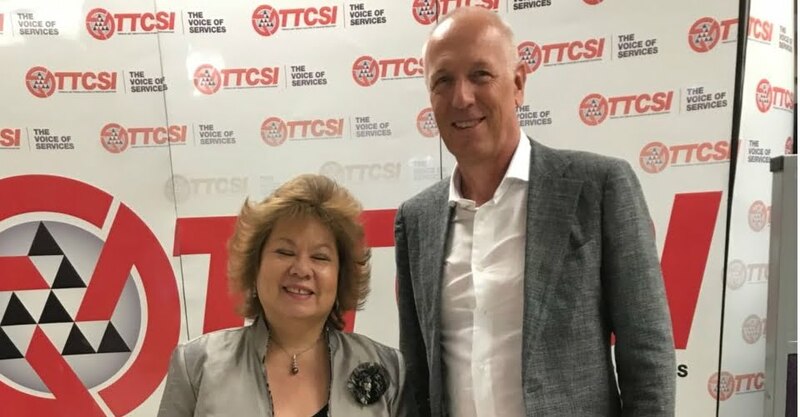 Angela Lee Loy (president TTCSI TRINIDAD and Tobago Coalition of Services Industries and European Union Ambassador - His Excellency Mr. Arend Biesebroek. 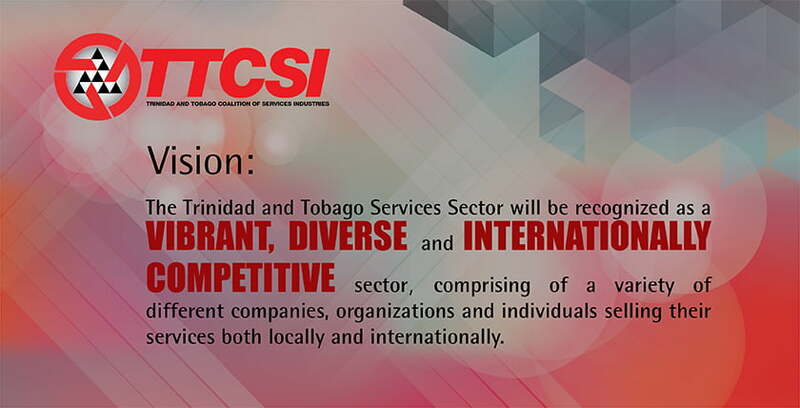 Ambassador Biesebroek placed a courtesy visit on TTCSI for discussions on how he could better facilitate the services sector into the European Union and looked forward to hearing from the TTCSI Members to explore the possibilities for same. 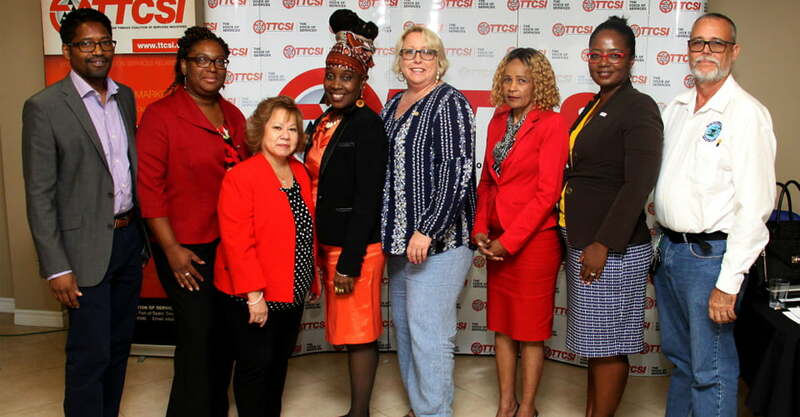 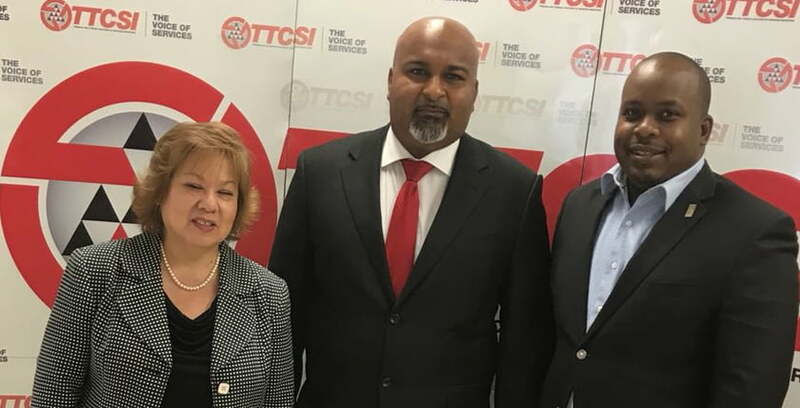 Left to right: Angela Lee Loy (president TTCSI TRINIDAD and Tobago Coalition of Services Industries; TT Ambassador Designate China Stephen Seedansingh Jr; Daren Lee Sing (VP TTCSI) Ambassador Designate Seedansingh Jr placed a courtesy visit on TTCSI in the lead up to his departure to China to take up his posting. 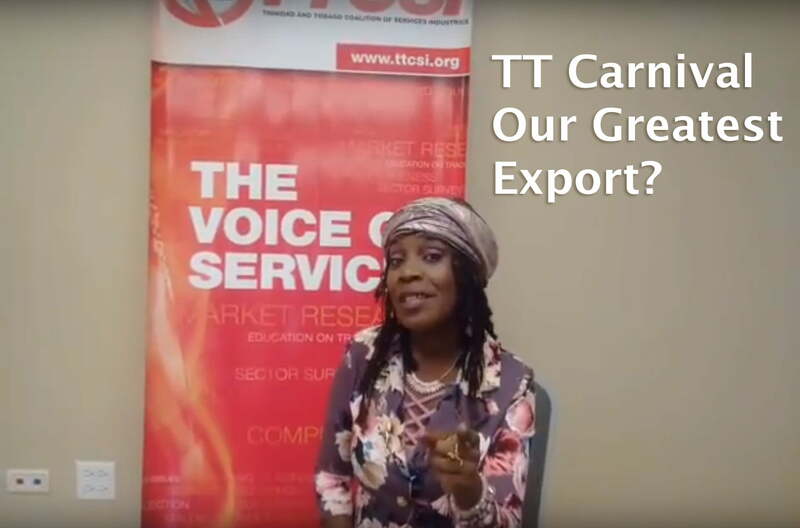 Coming out of the meeting the Ambassador looked forward to hearing from TTCSI’s members on how he could help them export their services to China and conversely, if he could help with any China-TT relations. 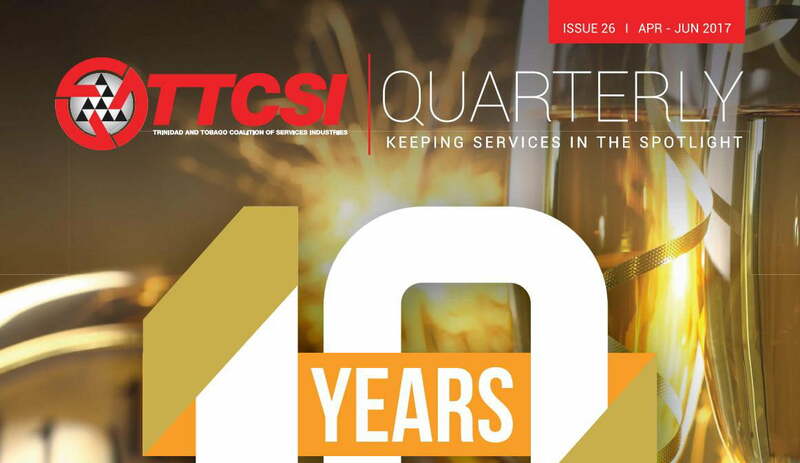 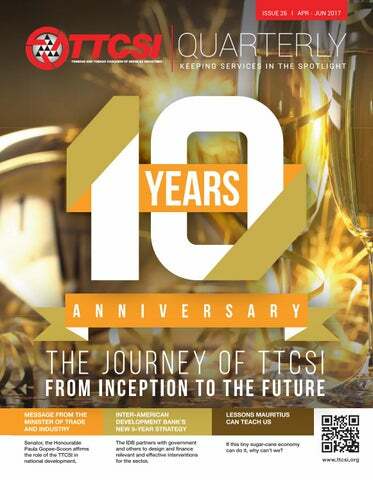 TTCSI’s Annual General Meeting is carded for April 30th, 2019.